It was so beautiful outside yesterday! I spent much of the day doing outdoor tasks — weeding, cleaning and sweeping the patio and clearing out old sunflower and lily stalks from my perennial garden. I didn’t realize how much effort I spent, because I am really wiped out! So today, I am going to sit back, relax, and share the work of some of my favorite blogger contributions to last week’s A Little Bit of Everything Link Up Party! 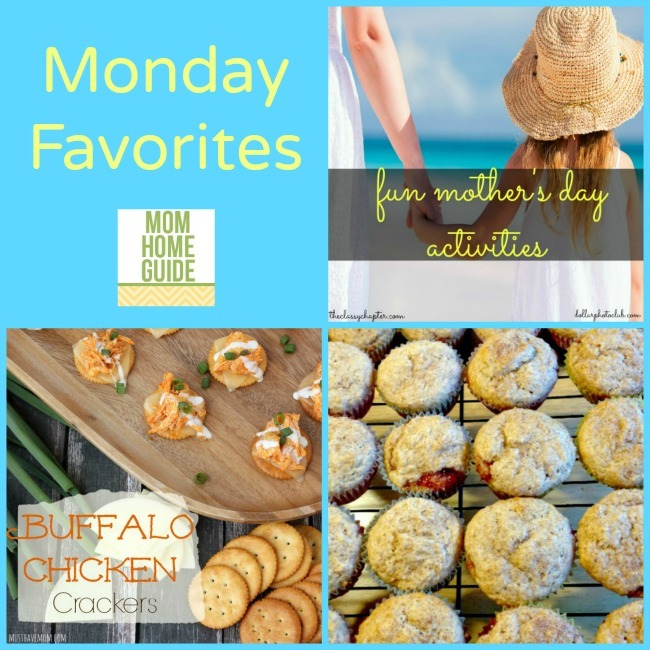 Treat mom with great recipes and activities for #MothersDay! 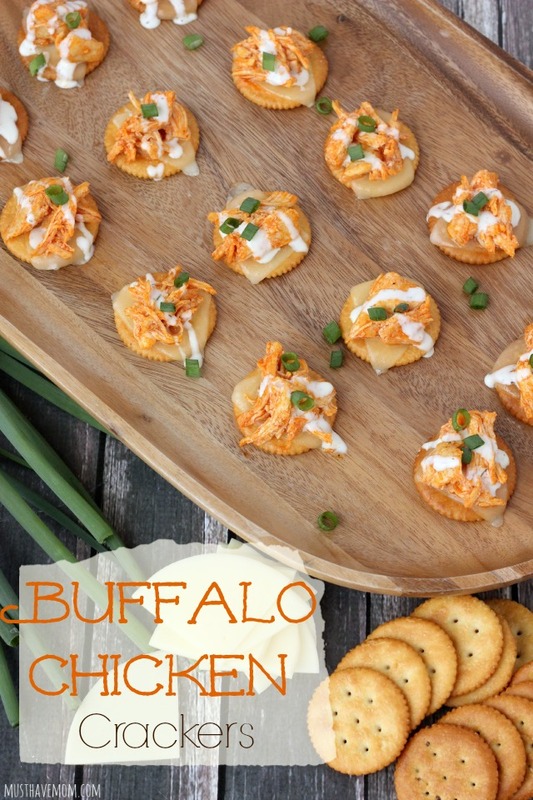 I really like the recipe for Buffalo Chicken Crackers from Must Have Mom. 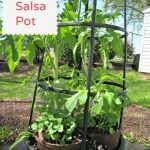 I plan to host a few spring/summer parties this year, so I will have to put these on the menu! I love that they are served warm! 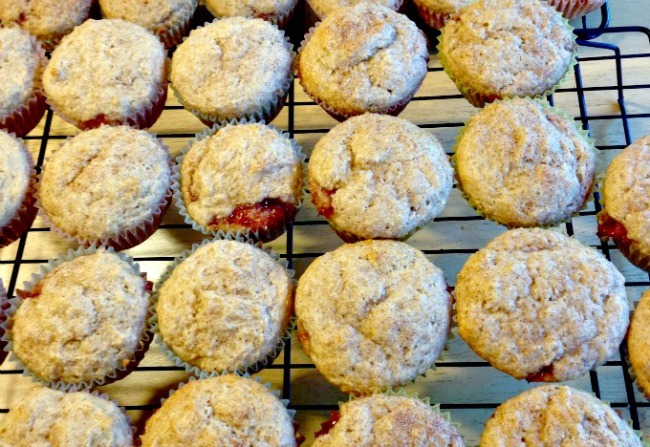 I adore the Strawberry Muffin recipe by Vegging at the Shore that can be prepared and baked in about 30 minutes! 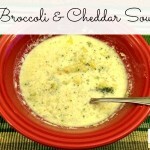 I make my kids breakfast every morning (usually eggs, toast or oatmeal), and I think they would love these! 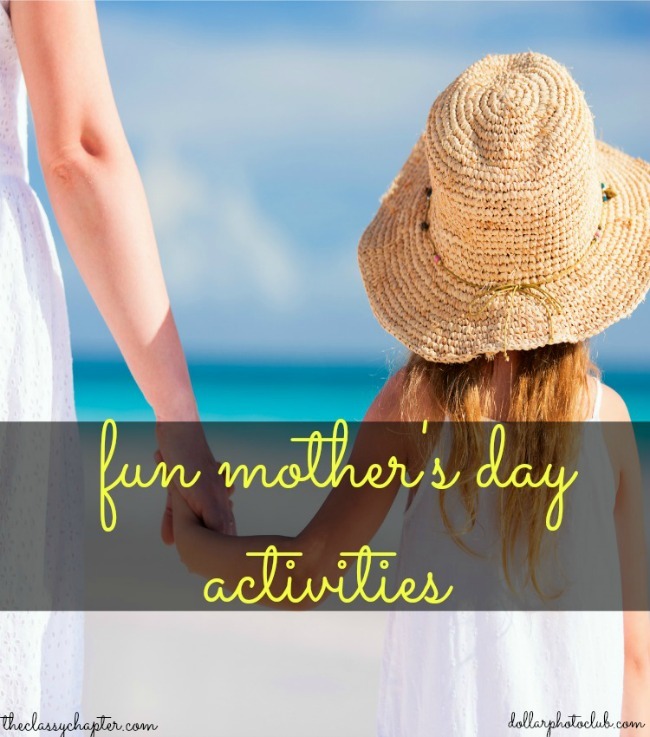 I also really like the ideas from A Classy Chapter for 10 Mother’s Day Activities! Some of my favorites from A Classy Chapter’s list include treating mom to a spa day (what mom wouldn’t love that? ), treating her to a small getaway (even just around town or just for the night) or planting a garden for her. 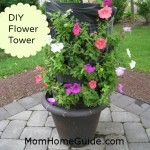 I bet even just a container flower garden would put a smile on mom’s face! These are my Monday Favorites for this week! Stop by Wednesday’s A Little Bit of Everything Link Up Party — I will be sharing my favorites from that party next Monday! 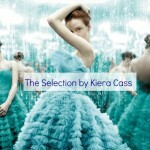 If you were featured, please be sure to pick up a Featured Button!